The Partnering for Health Award recognizes CCHS employees for collaborative work they've done in the past year with our communities — including patients, clients, consumers and or family members — to create health in our county. Congratulations to all the amazing programs who received top honors this year! Overseen by Office of Consumer Empowerment, the Service Provider Individualized Recovery Intensive Training (SPIRIT) program teaches behavioral health consumers and family members to work in the mental health field as peer providers. Participants take an accredited course taught in collaboration with Contra Costa College. This year, nearly 50 students completed the SPIRIT course – the program's largest graduating class ever. The Choosing Change program uses medication-assisted treatment to help save the lives of people suffering from opiate use disorder. The program reaches out to vulnerable populations on the streets, in jails and in detox facilities. Over the past year, the program has grown to serve over 500 patients with more than 13 weekly groups. Clinic Services has a long history of delivering healthcare to the places where our patients live and go to school. It has accomplished this by developing strong partnerships with schools and community organizations. In 2017, Clinic Services introduced two new mobile dental clinics to better meet patients where they are. The mobile dental clinics currently serve patients at two homeless shelters in Richmond, three schools in Antioch, and one school in Pittsburg. The Green Business Program works with businesses and community partners to conserve energy and water, recycle and reduce their waste, and make sure they don't pollute. New green businesses and recertified green businesses are recognized and presented awards at the annual Sustainable CoCo Awards Gala. This public-private partnership creates a cleaner, healthier environment for people living and working in Contra Costa County. CORE is redefining outreach in Contra Costa. 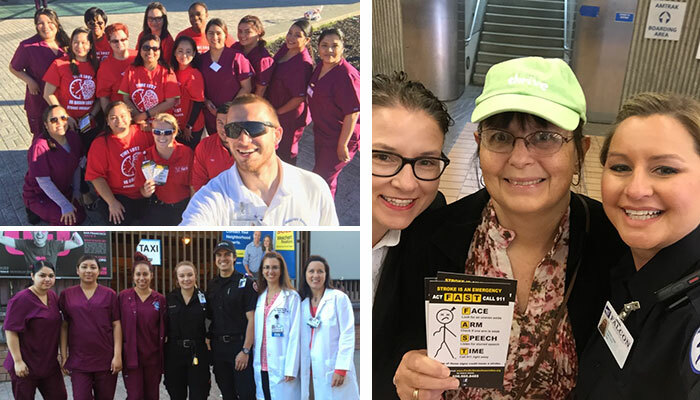 Launched in 2017, CORE teams canvas the county to identify, engage, and connect persons experiencing homelessness to healthcare, social services and housing. CORE has established strategic partnerships with local law enforcement and earned support from Public Works to clear trash from encampments near waterways. The Behavioral Health Care Partnership (BHCP) is an innovative collaboration between staff, providers, patients clients and the community. 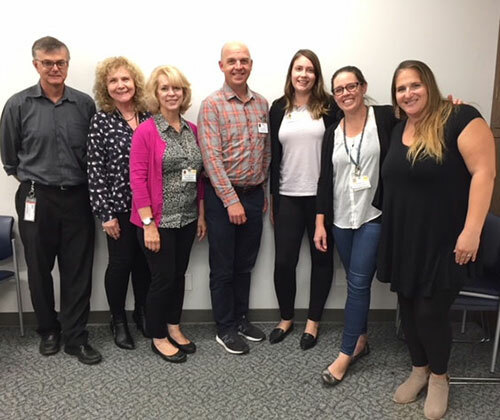 BHCP helped drive CCRMC's move away from its restrictive visiting-hours policy and embrace a "welcoming policy" where loved ones are recognized and invited as integral in promoting health. In 2017, a welcoming packet for new BHCP members was created as part of ongoing recruitment efforts to invite the voice and presence of patients and families to the table. Contra Costa has one of the highest performing stroke systems of care in the Bay Area. 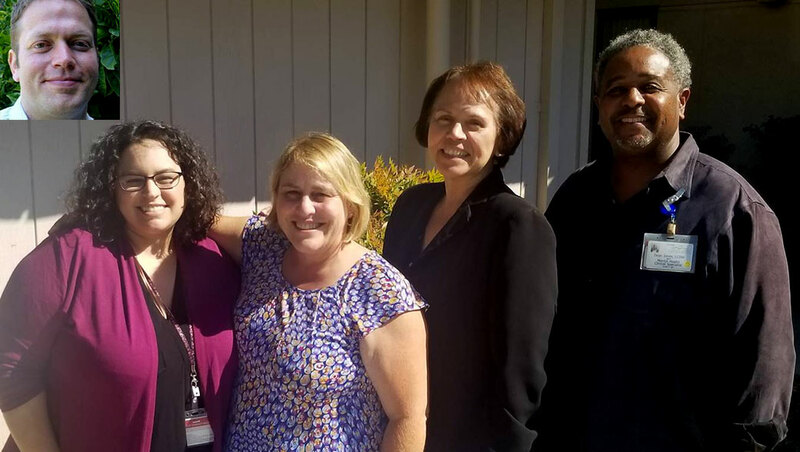 This success has a lot to do with the work of EMS Nurse Leader Mia Fairbanks and the Contra Costa Stroke Advisory Committee, who have helped EMS build outstanding relationships with clinicians at the county's six designated stroke-receiving centers. This multidivisional team has worked hard to create a medical home for children in foster homes, who tend to have worse health outcomes than other children. Foster families participated in a codesign session with staff last year to come up with ways to improve access to care. This process led to CCRMC increasing the number of pediatric foster care appointments available, and Public Health hiring two more community health workers to increase outreach to foster youth. 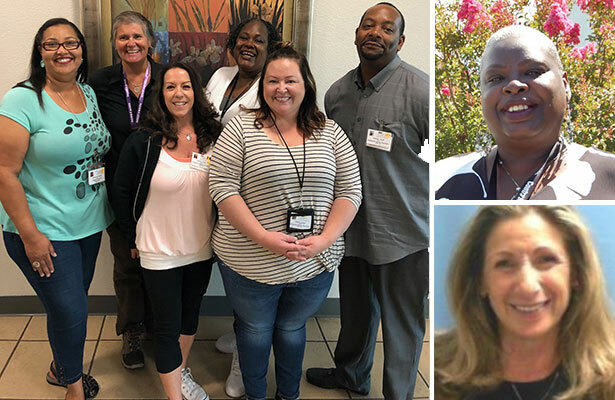 CCHS' Health Equity Team worked with the Wright Institute and Personnel to develop this innovative training, which teaches employees to better recognize and counter implicit bias. This amazing training is fully adaptable to customized audiences through the development of vignettes and has been rolled out to over 400 CCHS staff within the last year. The substance abuse counselors are "hope carriers" for clients and, while trained as counselors, they get that you must do whatever it takes and to meet basic needs and build a relationship in order to move into addressing any substance abuse disorders. They demonstrate respect and responsiveness and work with other partners such as agencies and providers to address any barriers that arise. They also continuously improve through small tests of change and workflow and documentation improvements.